How to become an online seller with eBay? Online Selling is the buzzword and those who have been the first one to ride on the trend, have gained maximum mileage and revenue. People today have a busy lifestyle made online shopping so popular. Seeing the trend, some sellers were quick to jump on the bandwagon and set up their online stores independently. Most of the sellers, in order to save their money, registered with popular selling platforms like eBay and Amazon. eBay is one of the most famous and lucrative online selling platforms all around the world known for showcasing the best and maximum variety of products to people. The best thing about eBay is that there is saving advantage for the buyer and convenience benefit for the seller. 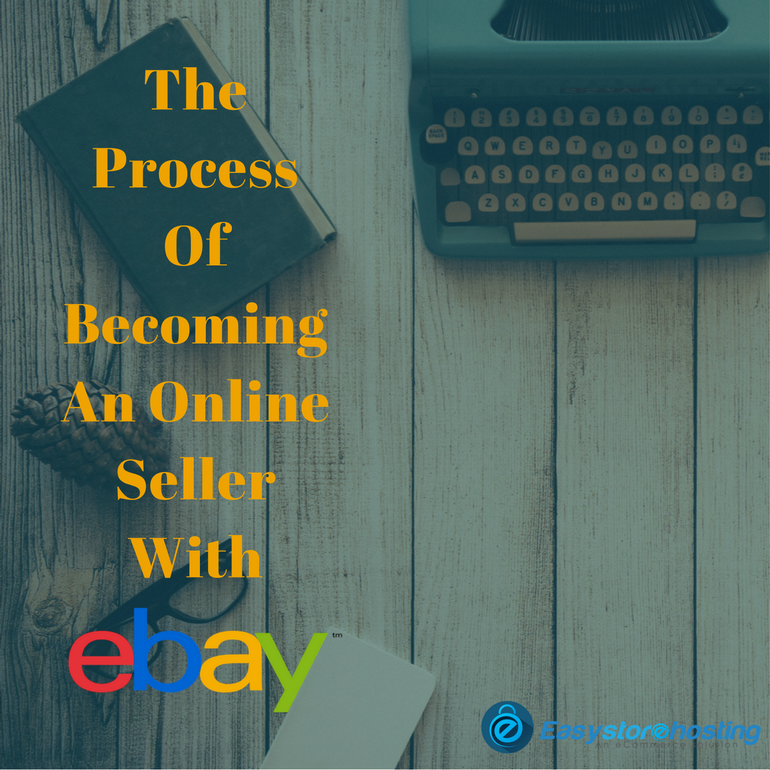 The process of becoming an online seller with eBay has been simplified by many leading online seller platforms. 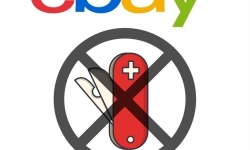 eBay especially has made it quite evident that it is not willing to let any potential seller swept away by competition. There are very few steps that a willing seller has to follow to be on its list. First is to carefully and cleverly describe your items and add relevantly and high-resolution photos. This is the most basic step for any seller who wants to start selling on eBay. They have to begin by simply telling the consumers what they're selling. They can add up to 12 free images and also accompany them with well written, effective, and detailed descriptions. Remember, that taking a great photo of your product really counts here because an image registers faster and lasts longer with a viewer than written text. Next step is to choose a price and the most suitable shipping option for your product. When you are aware of the market price of the item, choosing the fixed price listing format on eBay would be ideal. A seller can also use the auction-style listing format for any of the special or unique items that they might have with them or in the case when they don’t know the market value of the item. 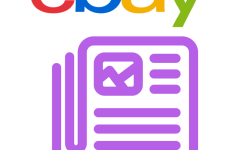 The quick listing tool on eBay recommends popular pricing and suitable shipping options to the sellers for their similar items. A seller can even schedule at-home pickups (if feasible) or can offer multiple shipping options to buyers. Confirming received payment once the item is sold is the next step. The seller gets notified as soon as the buyer pays, so the item should be packed safely and shipped quickly. Now it is time to get paid and the fastest way here is to go with PayPal. Payment times for sellers do vary and if you are new, then you might experience slight delays. In any case, be sure to print your shipping labels always through “My eBay,” this helps with faster payments and then, simply collect the amount through your PayPal account. 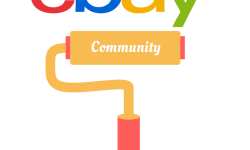 For any seller looking to make it big with eBay, they have everything that they will ever need at competitive prices. So, there it is, selling on eBay simplified.